OUTDOOR TAP. 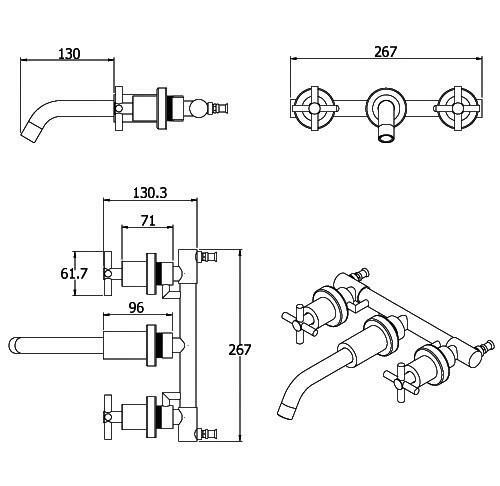 3 PART, BRUSHED STAINLESS STEEL KITCHEN OR BATH TAP. HOT & COLD FEED. If you have the ultimate outdoor kitchen or even bath then you may as well have the tap to go with it ! 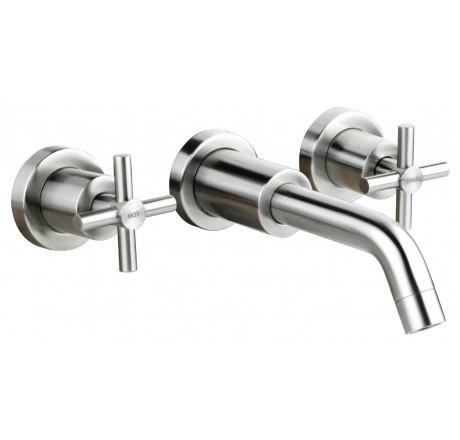 This contemporary 3 part tap is ideal for use in your outdoor kitchen or for a luxurious outdoor bath! The supplier's warranty will not cover damage caused by frost damage.